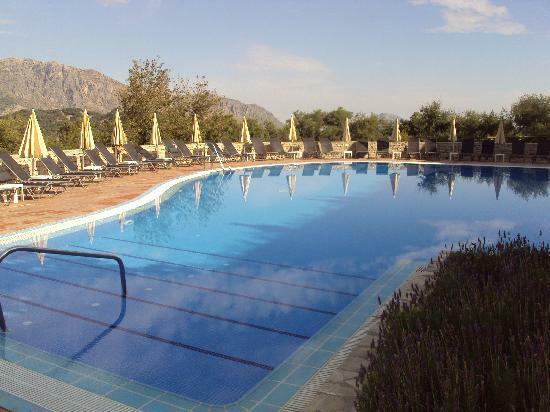 Hotel Al Lago is a delightful boutique hotel on the edge of the lake at Zahara de la Sierra, with just 4 rooms, but each sumptiously decorated for the discerning traveller. 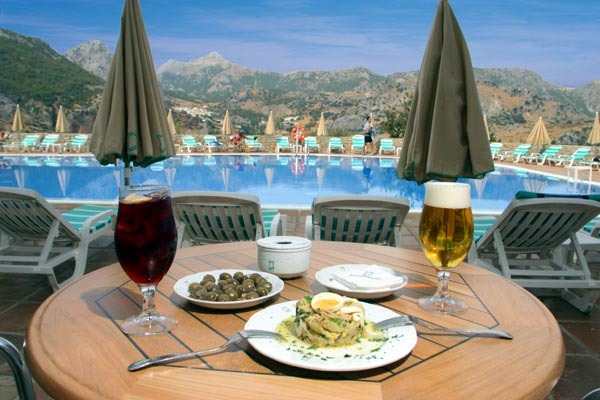 Add to that the world class gourmet restaurant operated by the husband and wife owners of Al Lago and you’ll discover a haven of culture and class in the very heart of the Grazalema Natural Park. 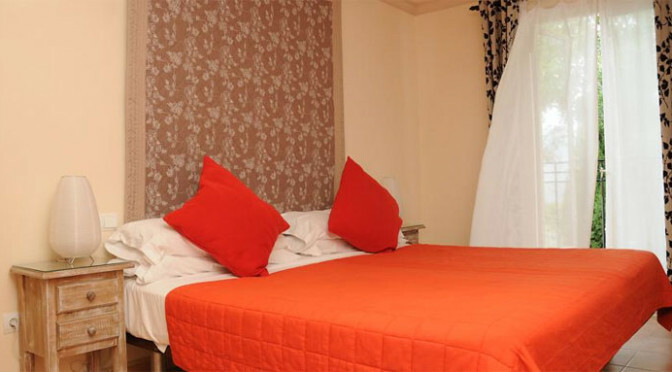 Reserve a room in this wonderful boutique hotel…. 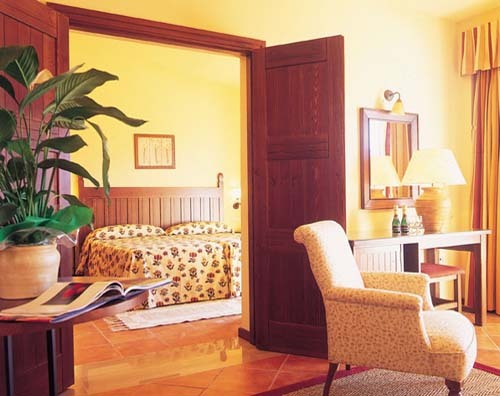 Distinctly Andalusian in style, the El Almendral is designed to reflect the beauty of the region around it. 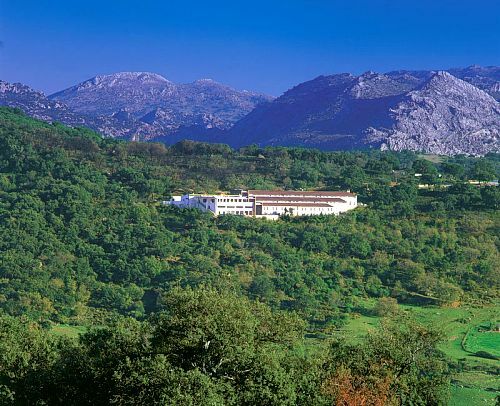 The hotel is located just a few minutes north of Ronda in the Cádiz province at Setenil de las bodegas. The area is unique and well worth visiting for its nature and history. 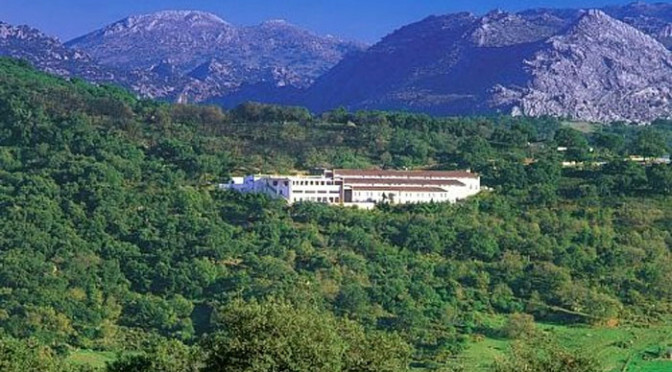 The Hotel El Almendral is designed to offer guests the modern amenities that they have come to expect from hotels in the Andalusian region. 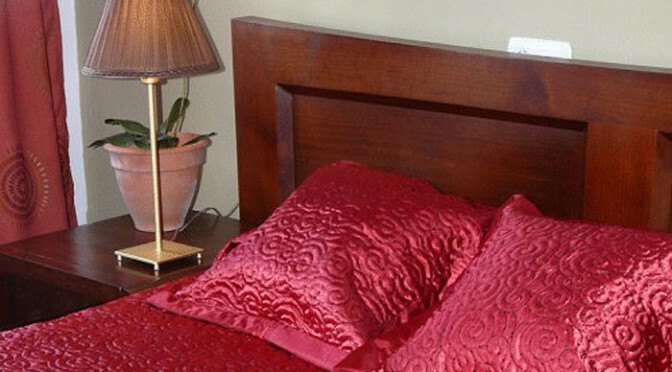 All rooms are air-conditioned and a heating system is also available. 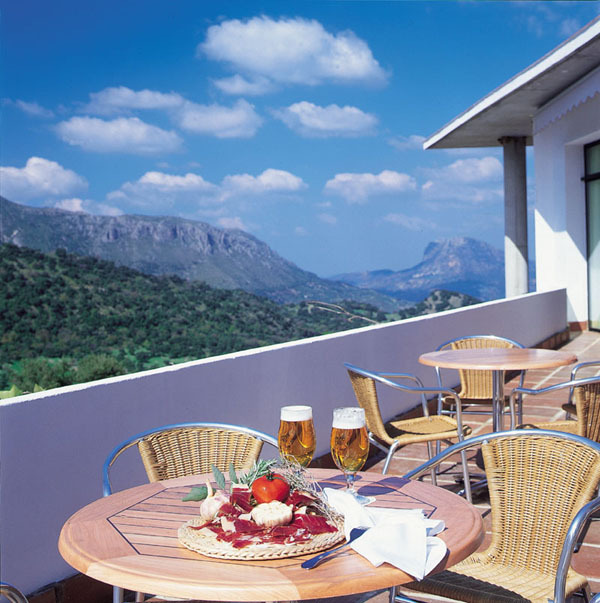 The hotel’s rooms also have terraces overlooking the village or countryside, and all 28 rooms are double. 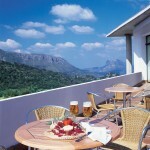 Reserve a room in this loveley hotel in Setenil here…. 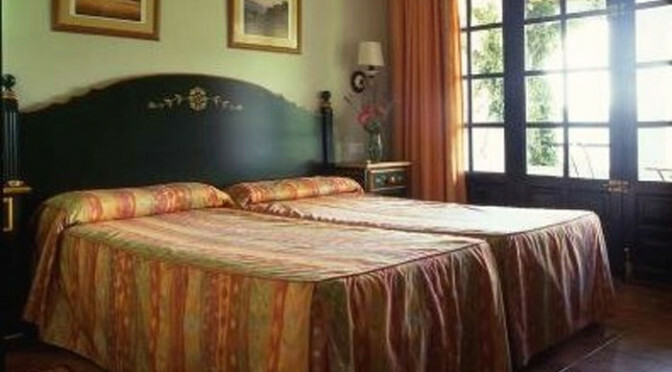 The Casa Rural Los Pastores is a rural hotel with its own Oak forest and 200 horse ranch. 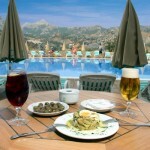 The hotel is located just a few minutes out of town on the Ronda-Gaucin road. 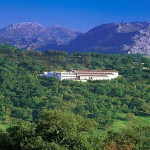 The hotel combines its rural setting with modern interior design and contemporary art on display in the rooms. This combination provides a unique experience for visitors. 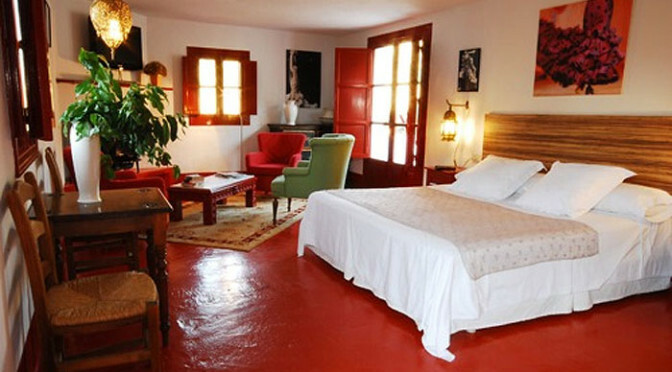 Casa Rural Los Pastores offers seven rooms and three apartments, each uniquely decorated. The hotel rooms are equipped with a fireplace and private bathrooms. The apartments are complete with open-plan kitchen and living room as well as the occupant’s own terrace where the stunning view of the countryside is in full display. 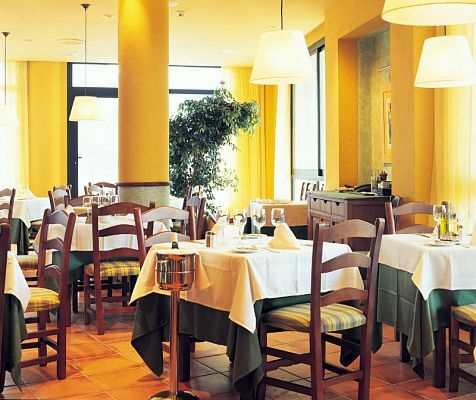 The Las Errizas is designed to reflect the traditional Andalusian style. Its whitewashed design meshes well with the rest of the buildings in Alcalá del Valle. 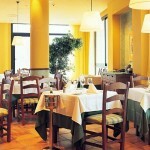 The interior is designed to be comfortable as well as eye-pleasing with traditional Andalusian décor. 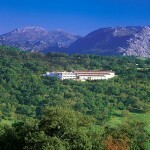 The large terraces at the hotel give guests good vantage points to admire the beauty of the surrounding area. Just outside the Andalusian white village of Benarrabá you’ll find the Banu Rabbah, a cozy little hotel reminiscent of bygone ages with its huge interior patio that could be stuck in a time warp from the golden era of hotel decor. 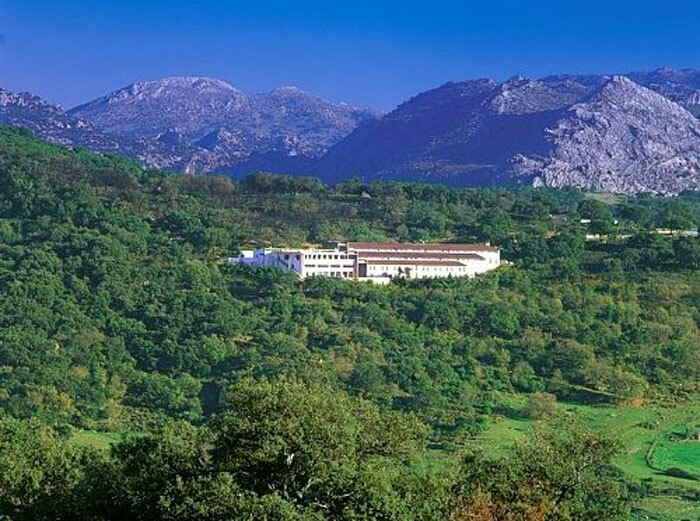 This hotel is nestled between chestnut and oak trees in the heart of the Genal Valley, giving guests a real taste of Andalucian forest nature on their doorstep.